My 1st Interim Assignment a Decade Ago, E Ink, Was Just Successfully Sold. Though I enjoyed talking about the teams I’ve pulled together in early-stage start-ups, turn arounds, or ‘growth-phase’ companies both here and in Europe, I enjoyed even more learning new ‘tricks of the trade’ from my contemporaries. Unfortunately I suspect some of the students did not enjoy the advice given by many of the CEOs: since start-ups don’t have the luxury to groom, you’ll not likely find a start-up willing to hire a fresh MBA grad for their executive team. So land a position – preferably in Bus Dev and / or Product Management – at a large, well run company with a strong management training program. Then come back in ten years and seek out your start-up. This event was one of those win / win situations where all in attendance – the Polaris VCs, the MIT MBA candidates, and the CEOs – benefited. 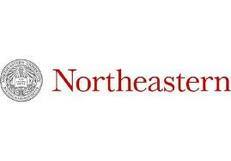 MIT Dean of Admissions Marilee Jones resigned after acknowledging fabricating her academic credentials when applying for an administrative assistant position in the seventies. Despite this, her advice on how the parents of high school juniors and seniors can reduce stress in the college admissions process is still spot on. Despite her resignation, every parent of a high school junior or senior should buy her book today. I was lucky enough to receive Ms. Jones’s advice when she spoke to a standing-room-only crowd at our Boston area high school. 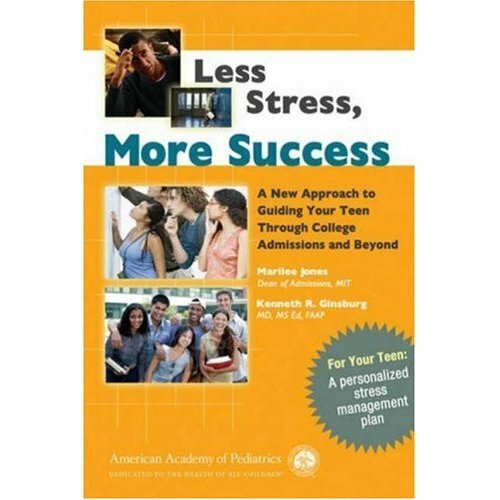 For those not so lucky, you can obtain the advice in her book, Less Stress, More Success: A New Approach to Guiding Your Teen Through College Admissions and Beyond, coauthored with pediatrician Kenneth R. Ginsburg.